Woodley Carnival is held at the Memorial Ground end of Woodford Park on Headley Road. 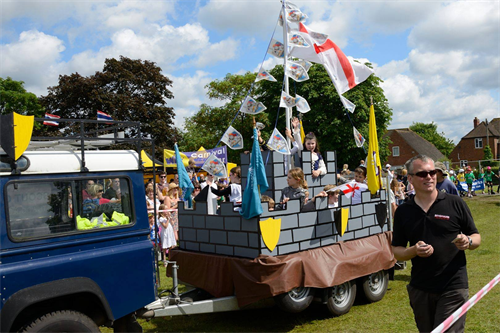 Each year, there is a procession through Woodley, stalls, entertainment, food and plenty of fun during the day followed by musical entertainment and fireworks in the evening. The Carnival brings the community together and provides entertainment for the whole family.